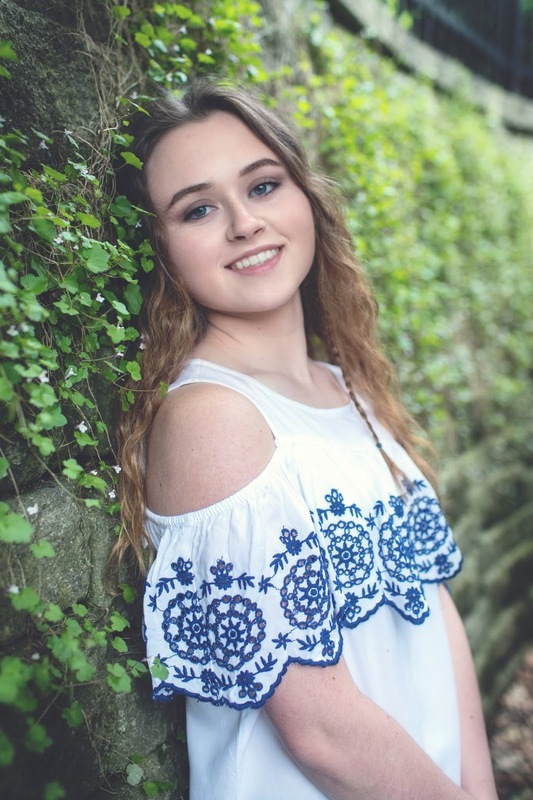 Katilyn Hepler, a Shenandoah Valley Senior, has been chosen as the Shenandoah Rotary Student of the month for October. Katilyn is the daughter of Jennifer and Jason Hepler. Katilyn's school activities include Student Council Vice President, National Honors Society Vice President, Youth Summit Ambassador, Hugh O'Brien Youth Leadership Ambassador, Mini-THON Technology Chairperson, Schuylkill County Youth Summit Ambassador, Senior Class Treasurer, Schuylkill Leadership Academy, Honor Guard, Spring Princess, Schuylkill County (SCIU) Computer Fair, Academic Bowl, Cross Country, Track and Field, Yearbook, Homecoming Court, Senator for a Day Seminar for Future Leaders, Delin Award Fall Youth Conference. Outside of school, Katilyn participates in community services activities such as Junior firefighter at Polish American Fire Co. #4, Girl Scout Ambassador, Hugh O'Brien Youth Leadership Team Alumni volunteer, Red Cross volunteer, Salvation Army volunteer, Mini-THON Gold-Out Game volunteer, PAFCO #4 Block Party staff, PAFCO #4 Rock the Block staff, helped with Vine Street Park clean-up, volunteered with placing flags on Veterans' graves for Veterans' Day, volunteered at PAFCO #4's Shenandoah Valley football team dinner, Student Council Blood Drive volunteer. Katilyn loves photography, video games, and reading. Here future plans are to attend college and major in Computer Science with a concentration on Cybersecurity.